This is heaven. 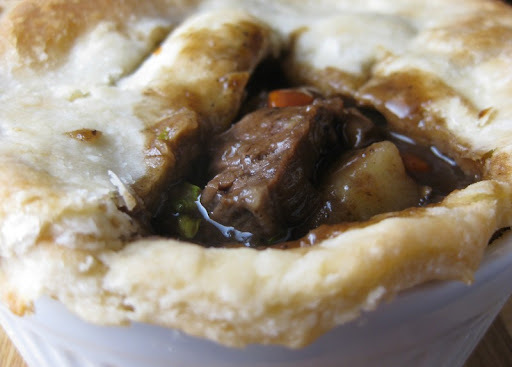 This how beef pot pies should be made. 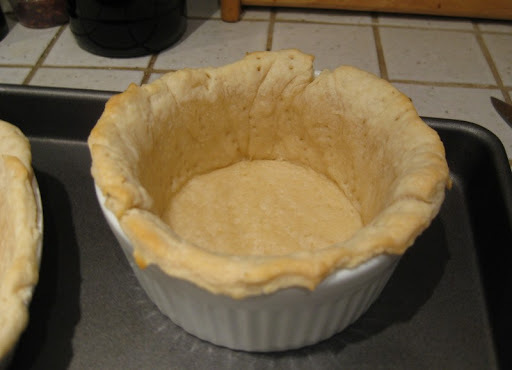 I used to always resist any kind of "pot pie", but yours are making me rethink my whole approach! 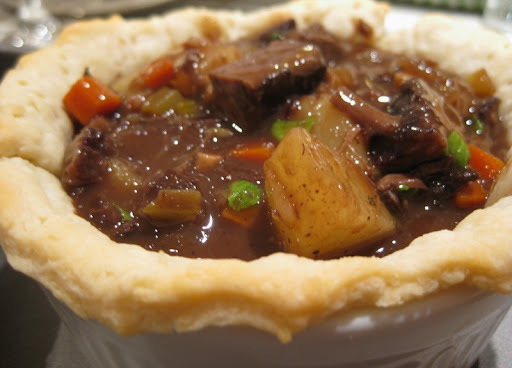 I love pot pies and short ribs so this is right up my alley! I'll have to remember this the next time I have leftover short ribs. Thanks again for another wonderful idea! 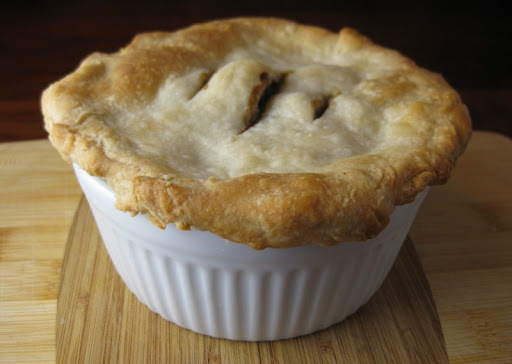 The pie looks so rustic and beautiful! And I'm sure it was good eats too. :) I think I'm going to have to finally have my frozen Australian Four N Twenty pie that I've been saving for a special occasion, haha. 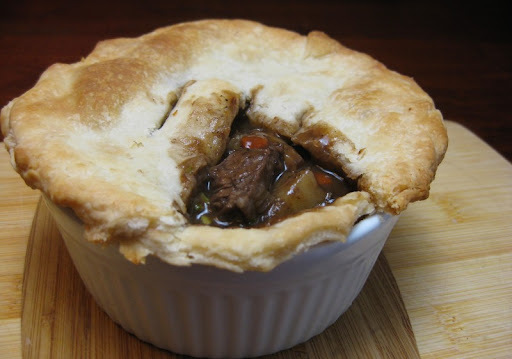 Thanks everybody - the best part is that we didn't get through all of the pot pie, so I still have leftover leftover short ribs to look forward to! Oh, this looks fantastic. Meat in a meat crust, what's not to like?